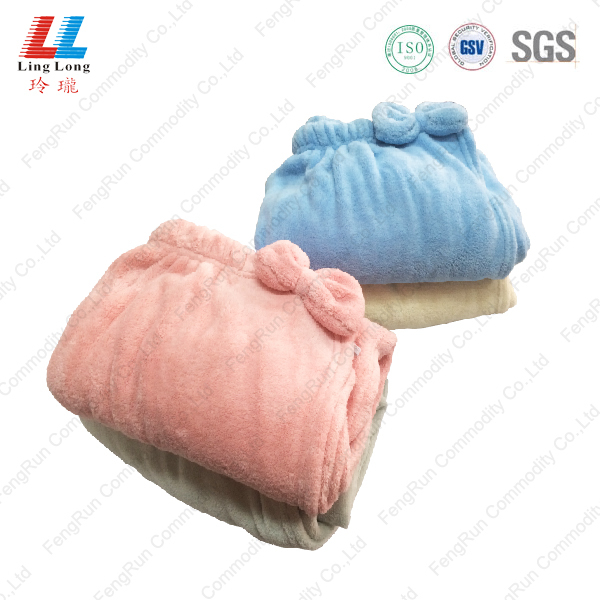 Product categories of Bath Towel, we are specialized manufacturers from China, Bath Dry Towel, Quick Dry Towel suppliers/factory, wholesale high-quality products of Soft Bath Dress Towel R & D and manufacturing, we have the perfect after-sales service and technical support. Look forward to your cooperation! 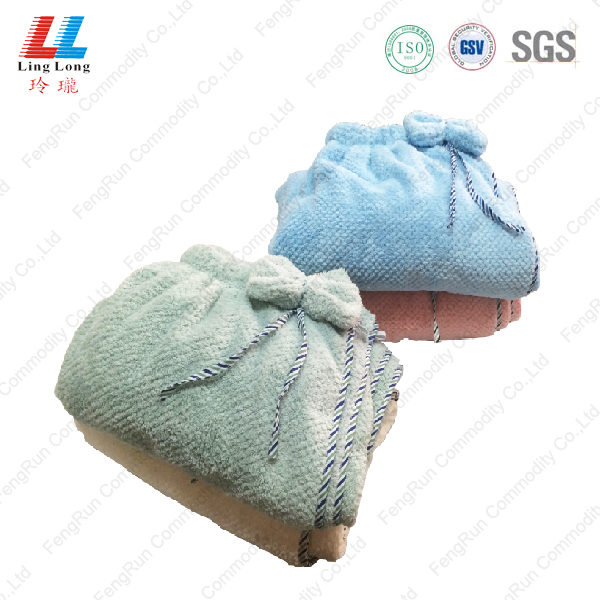 The bath towel is convenience for our bath drying. The smooth microfiber material can massaging our skin and dry our body quickly. It is grateful for our daily use and suitable for all the ladies. 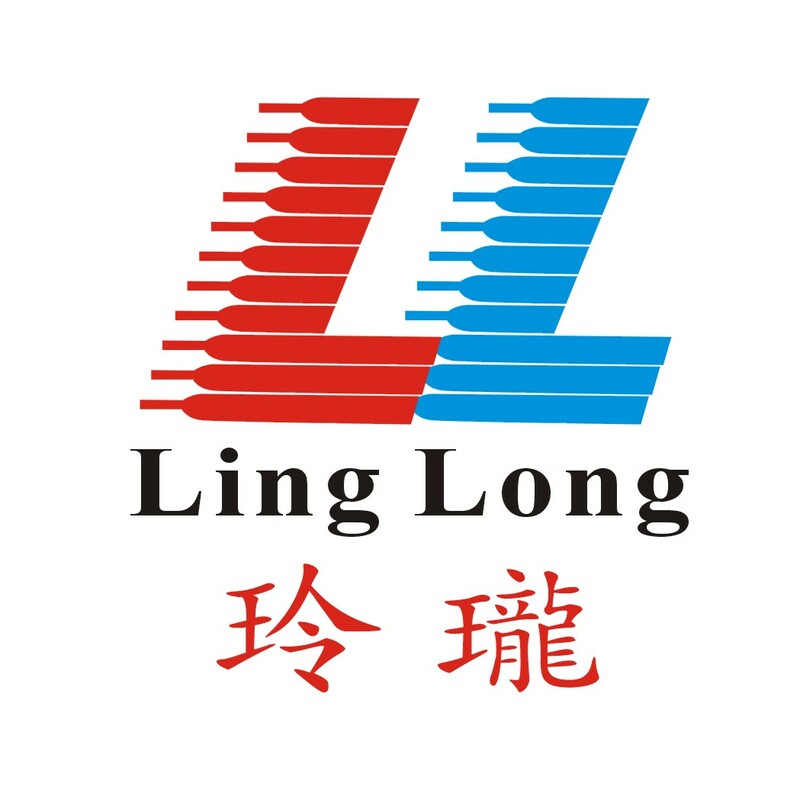 Its luxury lovely design is attractive and convenient for all your bathing needs. It is especially suitable for all the ladies. Its elegant design is attractive for ladies. The bath towel is extremely suitable for our daily life.